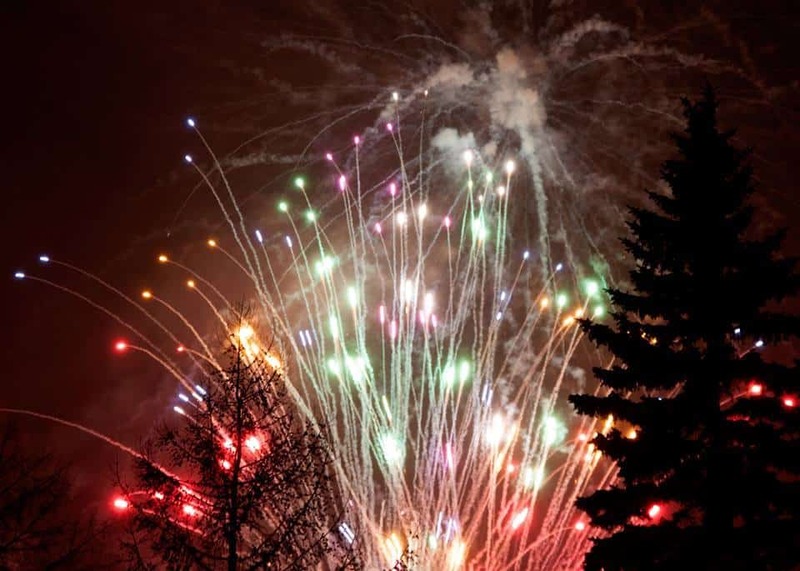 Aerial Fireworks is pleased to announce two course dates for February. Display Fireworks Safety and Legal Awareness course February 11, 2017. Location: Edmonton Scottish Society Hall 3105 – 101 Street SW, Edmonton. 11:00 am start. Course duration 5 – 6 hours with practical demonstration. Course cost $150.00 payable at the door. Registration is required. Contact Aerial Fireworks for a registration form. Special Effects Pyrotechnician Safety and Legal Awareness Course February 12, 2017.